As the end of the regular season is here, the top 4 teams in each division in the 2013 National Men’s League Tournament is set and they are ready to face each other in a best of three Semi Final series commencing May 25th, 2013 at the Beausejour Indoor Facility.  In each Division Team 1 will play Team 4 and Team 2 will play Team. Action starts with Division One ISE Academy vs Lions and Soufriere Sulphur Stars vs Combined Schools. At the end of this years tournament one team will be relegated to Division One and two teams will move up to Premiere League.  The SLBF would like more teams to enter the tournament and each new team starts off in Division One.  The more teams and players participating will grow the sport in St. Lucia.